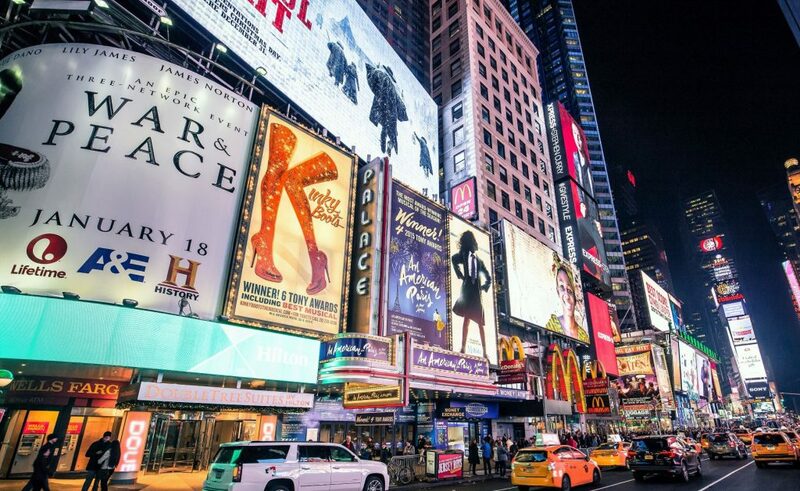 When we think of where the best songwriters in showbiz are, we look to Broadway. That iconic stage has been home to the work of luminaries such as Stephen Sondheim, Andrew Lloyd Webber, and Richard Rogers. While the talents of these songwriters should never be in doubt, it’s also valuable to look at who’s making a name for themselves on the big stage today. Here are the top 5 Broadway composers whose work is currently playing. Who’s your favorite music composer? Leave us your comments.